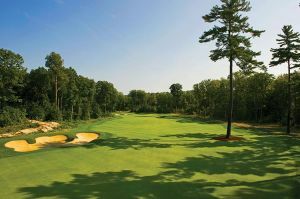 Muskoka Highlands Golf Links maintains the true Scottish links feel on an 18-hole course that now spans more than 6,000 yards. 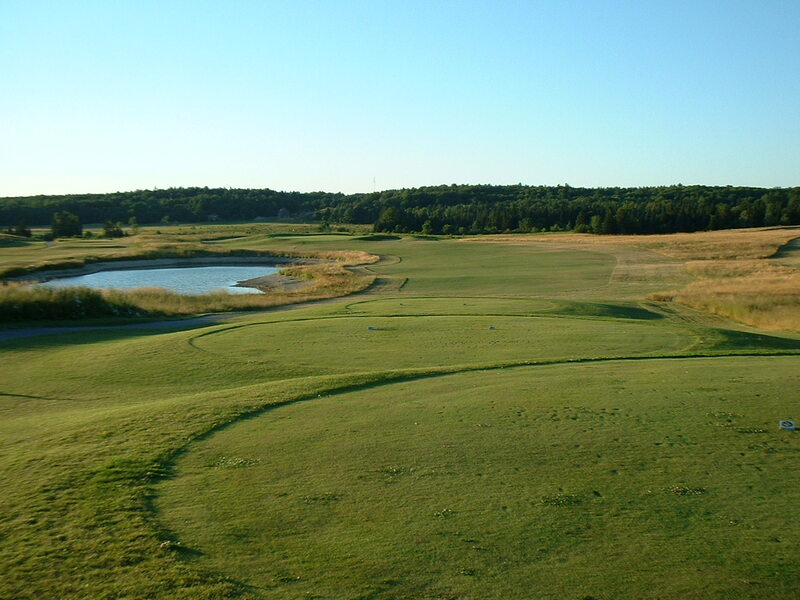 Our facility features instructional programs for players of all skill levels, a driving range, large putting and chipping greens, and a new winter indoor practice facility, complete with four hitting bays and a putting green. 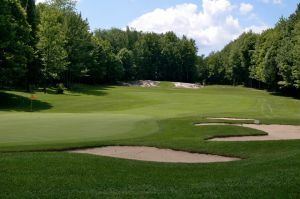 Muskoka Highlands challenging yet relaxing course is located in the Explorer’s Edge – a geographic area including Muskoka, Parry Sound, Almaguin and Algonquin Park. 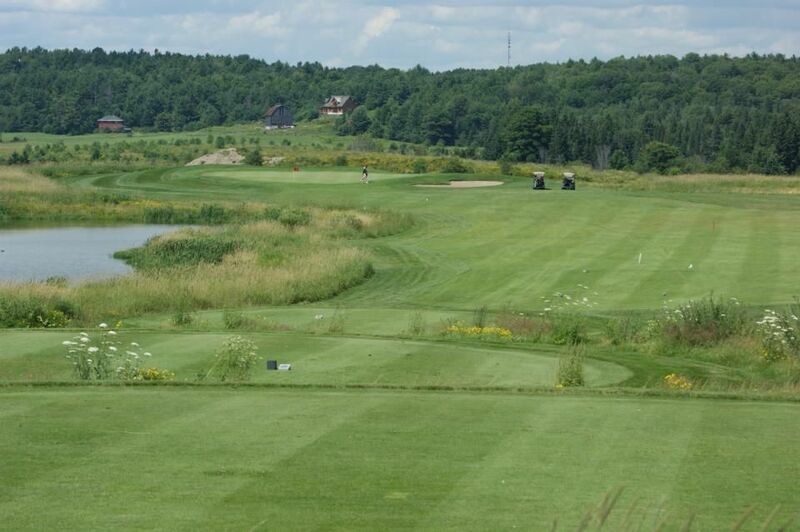 The Muskoka Highlands Golf Links is located in Bracebridge, Ontario. 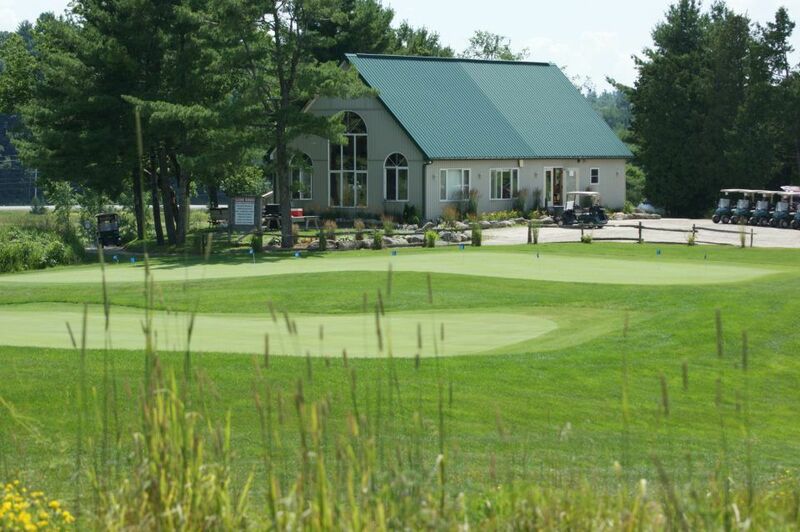 Bracebridge is located in “Cottage Country,” one of the best-kept secrets and most scenic regions in North America. 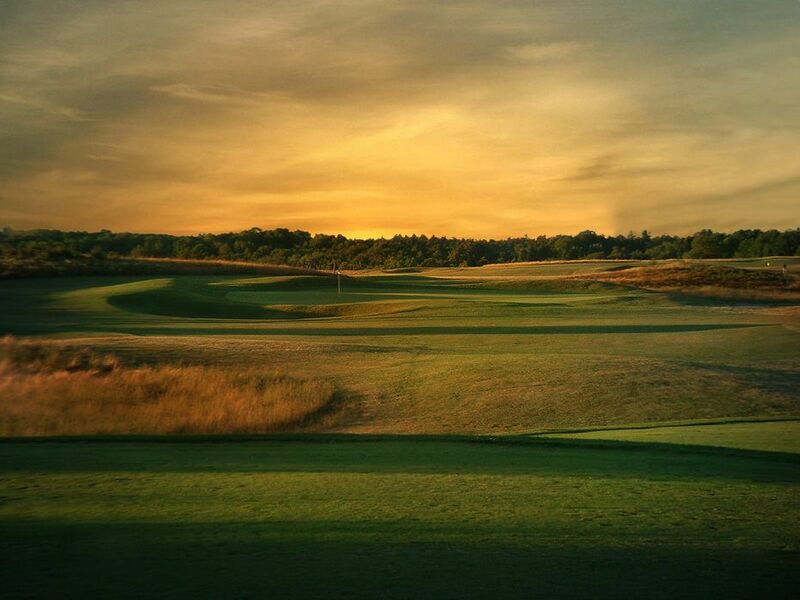 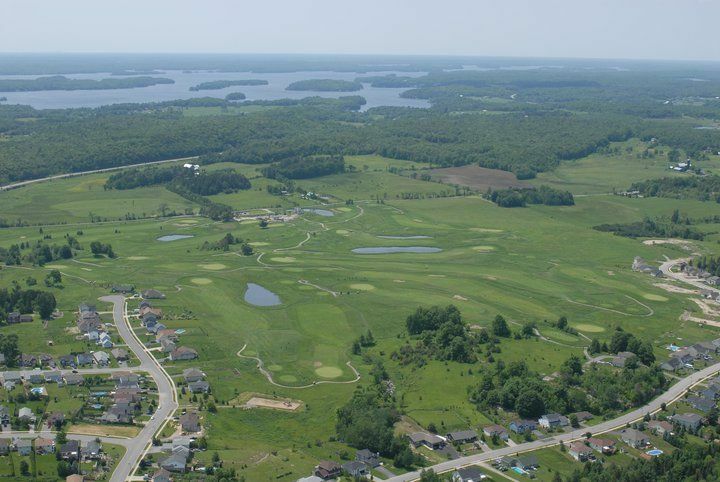 You will fall in love with the Muskoka Highlands Golf Links scenery. 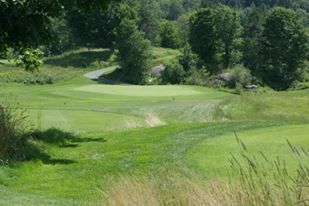 Muskoka Highlands Golf Links is not yet in our pool of Golf Courses for orders.